We build computers according to customer specifications. 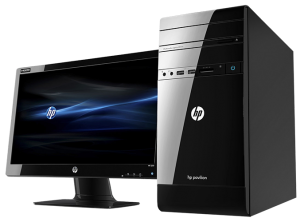 Whether it’s a basic machine for business or a top end gaming machine, we can configure it for your needs. 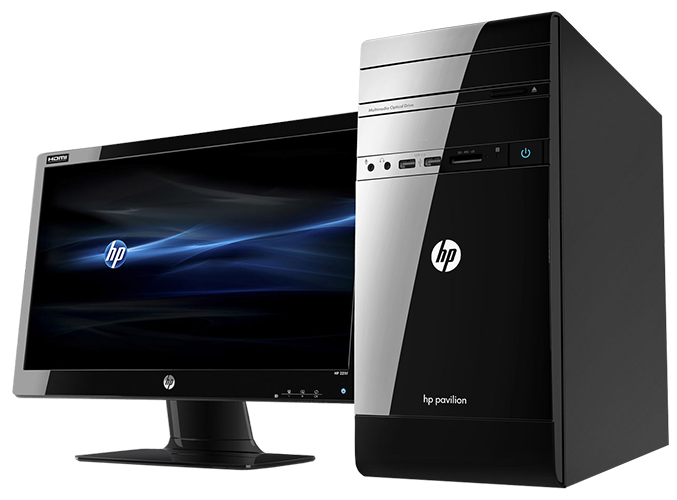 We also have great deals on new laptops. We have a limited stock of ex display models at fantastic savings! 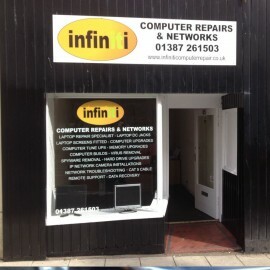 So if you’re looking for a new computer, whatever your budget, visit Infiniti Computer Repairs & Networks at 65 English Street, Dumfries and ask about their In-store PC Builder.